There appears to be a bit of a gap between my first post and this one. 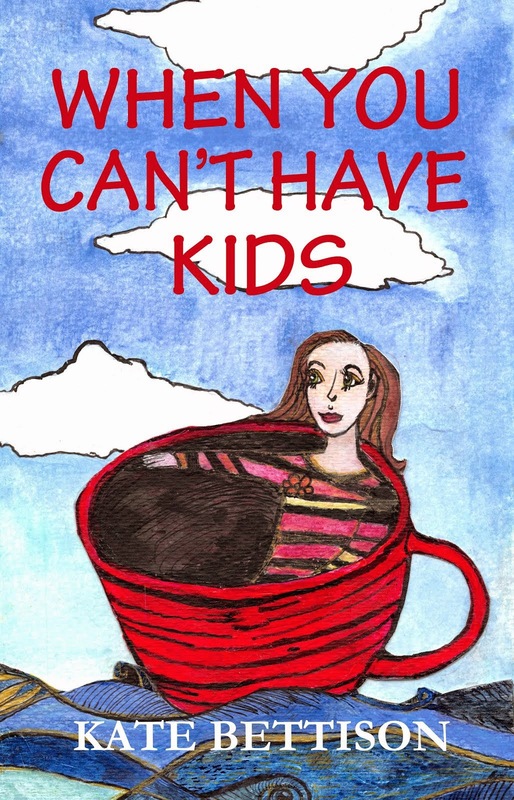 I think perhaps I wasn't quite ready to do a blog on not being able to have children. It's not easy to deal with sometimes, and it's not easy to write about. The past few weeks I've found myself in tears from time to time - when hearing of friend's new babies, when having to leave from spending time with a friend or family member's child, when watching Mamma Mia' when Donna sings 'Slipping through my Fingers'. My heart breaks. I love being with those babies and children, and I am thrilled at the birth of the children of my family and friends. But, much as I know these kids love me and I love them, I'll never have that special relationship with a child that a parent does. Nobody will ever call me Mummy. Don't get me wrong - I am, overall, happy (extraordinarily happy) at being an Aunty to these little angels and I wouldn't swap them for anything. But I realise now that there is always going to be a scar that opens and closes in my heart - and it won't ever go away. I think this realisation has brought me back to wanting to write this blog. Life is good, but the hurt will keep popping its head up from time to time. That's the way it's going to be - I can write honestly about not being able to have kids now. I couldn't before. Searching website for some hope, answers, something. Trying to get pregnant for past 16 months. Crying alone, so that my husband will not get upset. Crying, because there are no hopes and dreams, no children. Reading your blog, is like crying with someone who understands.